Showcase Monday May 6th through Saturday May 11th. No Classes Monday May 27th through Saturay June 1st. Flipz USA Gymnastics in Columbia, MO offers top-notch gymnastics training sessions. Our classes are tailored to help our students develop their confidence, perseverance, and sense of responsibility in a fun and engaging way. Zina was born in Tulsa, OK. She grew up doing gymnastics from age 12 to 17, and she continued her gymnastics career at the University of Missouri from 1981 to 1985. Zina attended the institution on an all-around gymnastics scholarship. 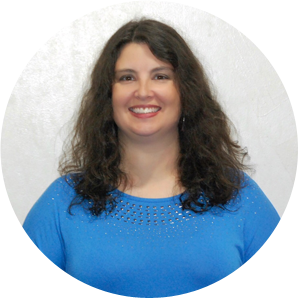 After college, Zina became a special events planner at Sand Springs Oklahoma and also coached gymnastics at Gym Queens Gymnastics. The following year, she returned to the University of Missouri to coach at Tiger Academy. She received her master’s degree in 1988. Zina then went on to put up her own gym in June of 1989 in Jefferson City, MO. During that time, she had a lot of level 9 and 10 gymnasts who qualified for westerns and nationals. Many of these gymnasts were cross-trained with track and field and received college scholarships, while several of them moved to Great American Gymnastics Express (GAGE) to further their careers. One of the gymnasts whom Zina trained was Sarah Shire. Sarah went on to be an international elite gymnast and is now the head coach at Pennsylvania State University. 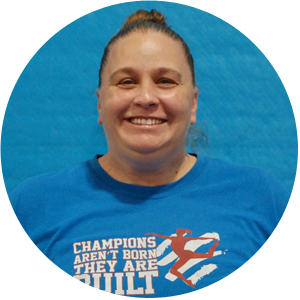 While owning Jefferson City Gymnastics, Zina also ran Flipz Gymnastics in Sedalia, MO for five years. 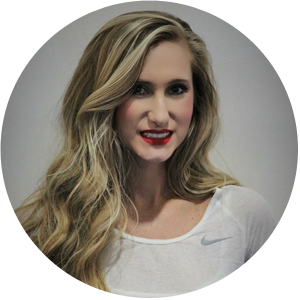 She opened Flipz USA Gymnastics in September of 2002, and has continued to run the gym and its competitive program since then. As the head coach at Flipz USA Gymnastics, Zina has several level 8 to 10 gymnasts who are qualified for the regionals. She also helped Abbie Johnson qualify for the westerns in 2013. Zina is proud of all of her gymnasts. Many have gone on to become doctors and lawyers. There are also those who pursued a career of being a coach, moved on to open their own gyms, and coach at the collegiate level.